Punch Tools Porta Presses specialize in creating the perfect punch for your project. The Porta Press is perfect for punching your plastic, vinyl, aluminum, polystyrene, or other plastic or metal extrusions. Our industry experience has helped us to develop techniques for safely punching through multiple internal and external walls. This allows us to create the perfect drain holes and notches wherever you need them to be with high precision and on any extrusion. 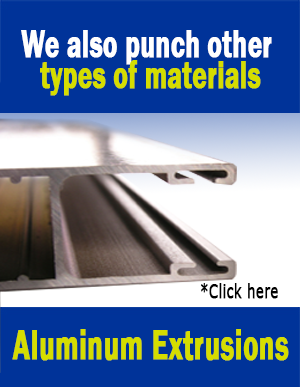 All extrusions need secondary operations. 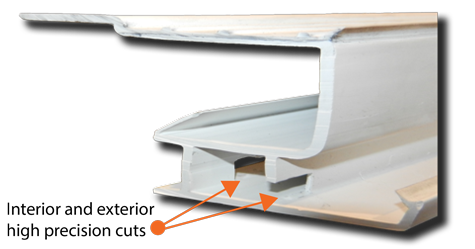 Cut to length; notching; multiple holes at once; angled holes on complex extrusions.